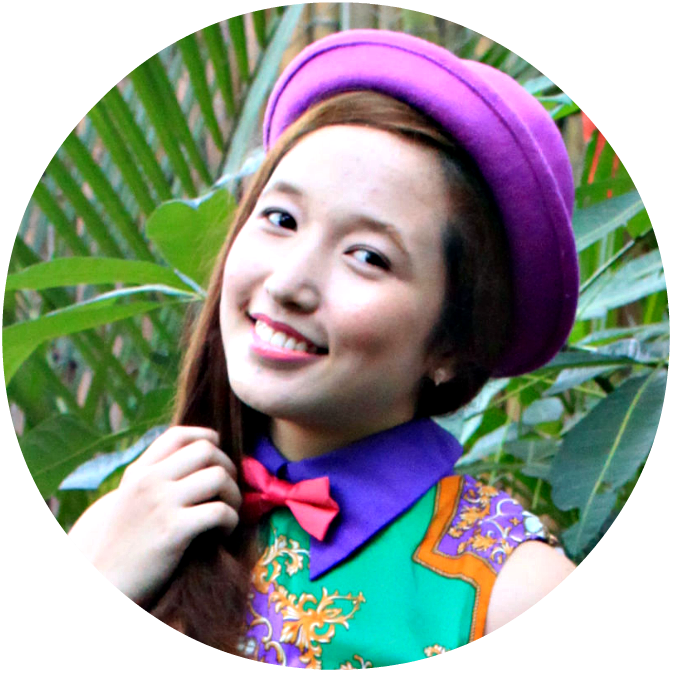 I was officially one last week when I blogged about the Capital Couture. I wasn't able to post it because I was running late for work and I totally forgot about it afterwards. Forgive me. Anyhow, I was totally psyched when I got this, being a a huge fan of the trilogy and all. It's somehow like the Pottermore version of the Hunger Games but I am not quite sure what awaits me after the movie. 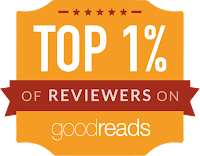 I was glad that I am part of District 12 like Katniss Everdeen, the protagonist of the story, and I am a blaster, too, which sounds pretty cool. Blaster in the minds of District 12. prepare to get your minds blown. Haha. 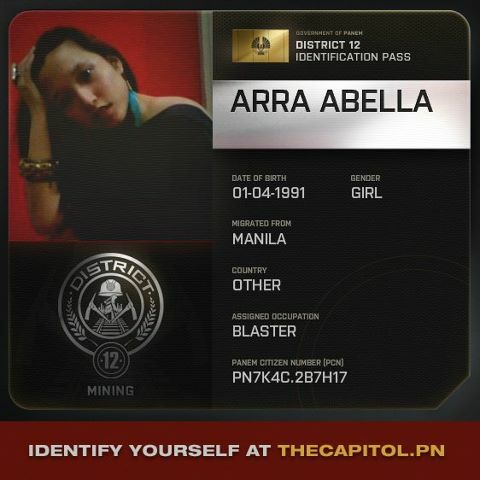 To get your own identification, register at THECAPITOL.PN and see what District you belong to! Good luck!